When Caring Hearts hears about a new baby in our congregation, we contact the family to offer our congratulations and prayer. One initial contact of delivering a baby blanket (made by a member) to a new mom has developed into a friendship with the mom whose baby is now almost four years old! Altar flowers that are not sponsored are delivered to our homebound members by Caring Hearts. We’ve had opportunities for a half hour to an hour visit which not only benefits them but us, too! We get to know each other and have the opportunity to develop a friendship which enriches both of our lives. We miss a member who recently died who we got to know especially well over the last few months. Joe and I recently visited a couple who are both homebound. It goes without saying we both enjoyed each other’s company! Baking homemade Christmas cookies and delivering them to our homebound members also is an exciting way to reach out. Overall, I think the encouragement offered to new moms and the homebound enlivens the Caring Hearts member, as well as them. Getting to know people more in their situation is a blessing to all of us. It doesn’t take much time out of your day to just say “hi.” Since we initially may not know the people we visit, a phone call helps to acquaint one to the other. If we’re not able to visit, phone calls are often welcome just to chat about anything, but mostly to let them know you are praying for them. 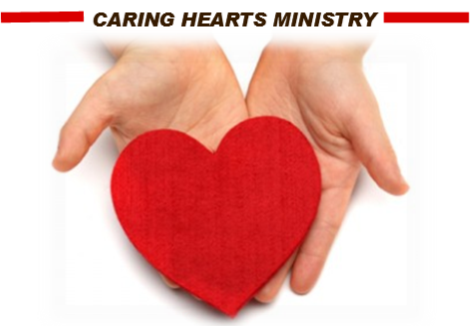 If you are interested in giving and receiving a blessing, please consider becoming a Caring Hearts team member. We hold brief meetings every other month. Contact me or one of the pastors to learn more! What Does Caring Hearts Do? Visit parents with new babies. Visit and deliver flowers to the sick and shut-in. Provide transportation services to and from appointments. Deliver cookies to shut-ins at Christmas. 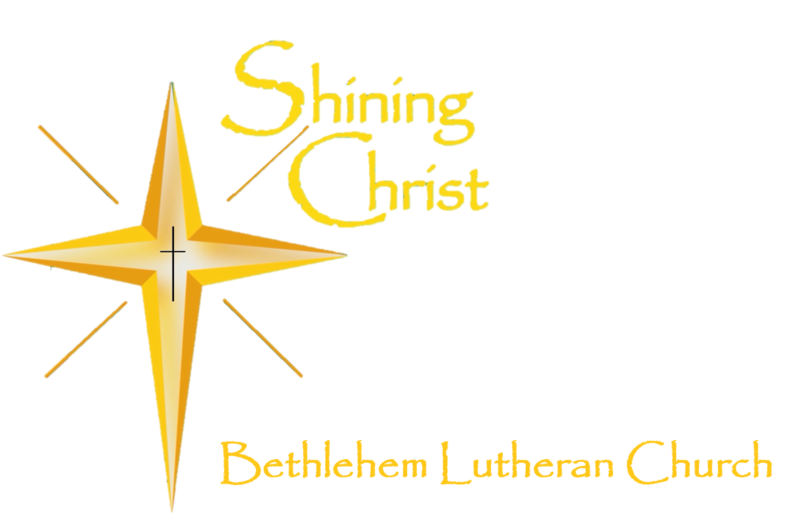 Provide gift cards for groceries to those in need. If you know of anyone needing these services contact the church office. Your request will be forwarded to our Caring Hearts coordinators. If you are interested in joining our group, we would love to hear from you—contact the church office today!